Do you want all these effects in batch? If you are looking for tool to create these effect in batch then ReelFlip could be a good choice. Check ReelFlip.com how it works Steps to convert Image to sketch: For creating sketch effect, first you need to browse your high quality photo and then press the UPLOAD button, once your photo uploads SKETCH IT button will be visible, if you want to select additional option you may select now, then press the SKETCH IT button, elegant sketch will be appeared in the photo frame and same time DOWNLOAD button will be visible. you may select to download sketch. If you want to change additional option you can change without uploading image again, you just need to select new option and need to press SKETCH IT button. How to use custom color: If you want to create sketch in custom color you can use this option, select the custom color checkbox and fill the desired value in Red, Green, Blue boxes. Value should be between 0 to 255, you can refer url http://www.rapidtables.com/web/color/RGB_Color.htm to find the RGB components of your color. For example Sketch with Olive color you need to pass Red: 128, Green: 128 and Blue: 0. This additonal option may take more time to draw your sketch as compared to the Black & White color sketch. Additional Options: There are some other additional options available to improve the visual quality of image. Sketch effect gives some more option to refine the sketch. If you want to create a dark pencil sketch, you just need to select Dark Pencil option, and click create sketch button if you have already uploaded the photo then you don’t need to upload again , it will create sketch with dark pencil effect of previously uploaded photo. 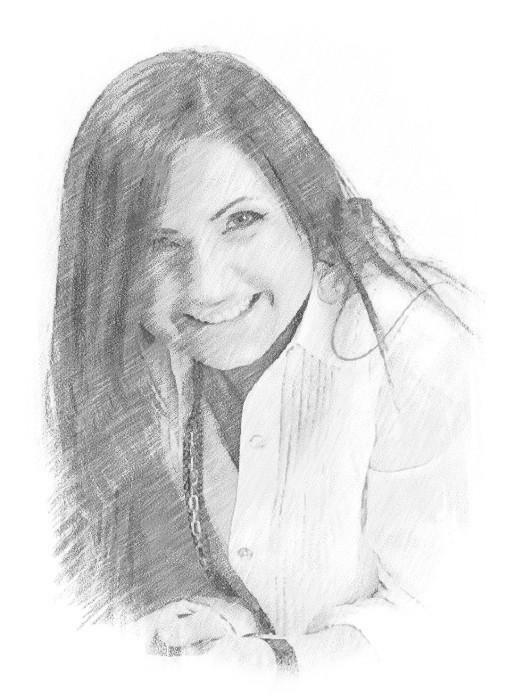 One more option is available in sketch effect, if you are creating sketch of face then snapstouch provides option of Face sketch, with using this option you can create a good sketch of faces. After creating sketch download button will be enabled , so you can download the image in local drive. 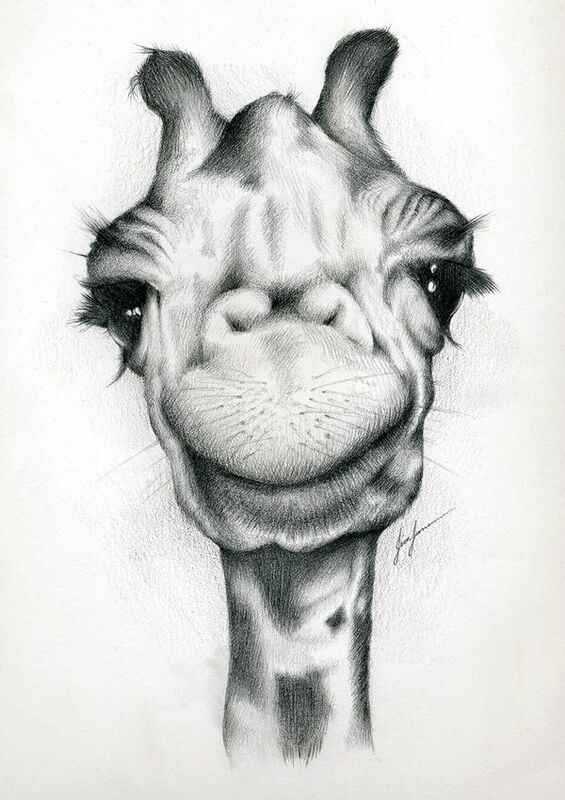 You can take a print of the sketch and surprise the loved one. 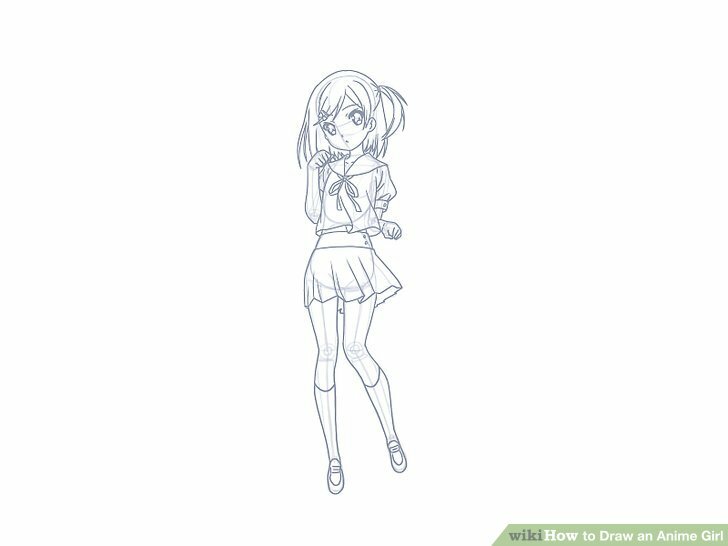 How to create a good Sketch: Uploaded image should be a high resolution, if you are trying to create sketch of lower resolution image then you will see some unwanted shadow around the sketches. Image should be in high DPI (high quality). 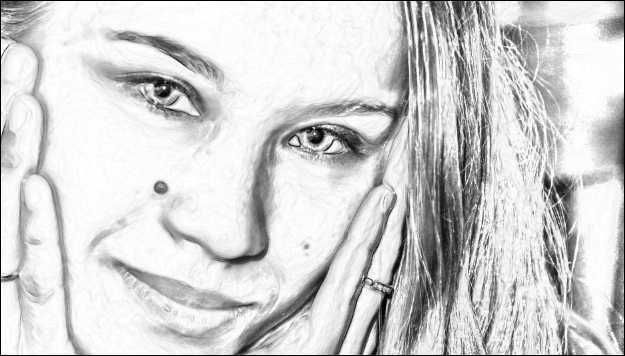 If you try to create a sketch of very high resolution then the resultant sketch might not be visible good in the web page, so better to download and then check with actual size You can create dark pencil sketch with selecting dark pencil option, if your uploaded image is little bit blurred then you can use this option to create sketch but make sure you are uploading the good quality of image to convert it to sketch. 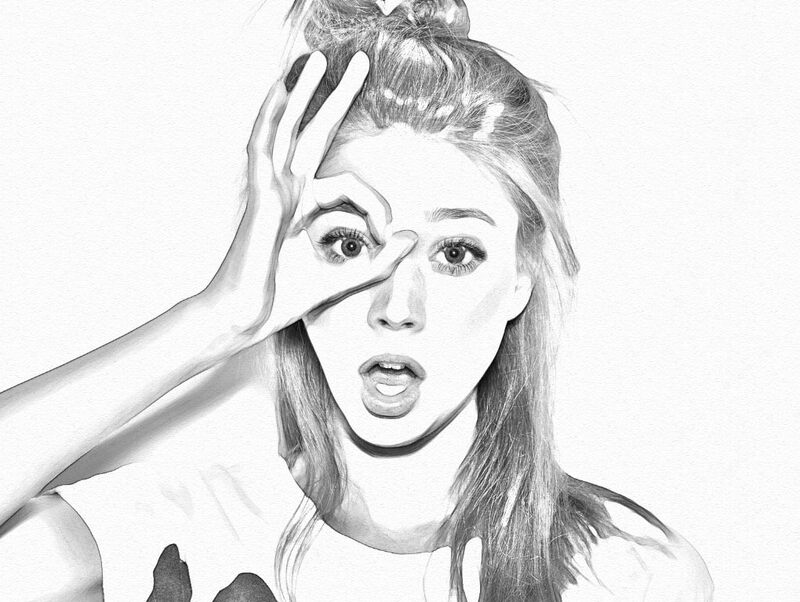 you can use second option to create a good sketch of faces, when you upload a photo and opt this option then snapstouch treat facial region differently;and helps to create a good sketch of faces. Tips: You can download the sketch from the download button and edit in any editor , you can remove the unwanted part from the sketch and make sketch more cleaner and elegant. Sometimes a photo needs some art to have a completed look and it’s when ‘Graphite Pencil Sketch’ photo effect comes in handy! 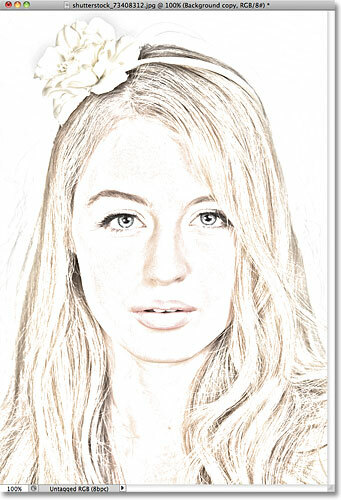 Make an excellent picture with pencil effect from your photo in a moment: convert photo into realistic pencil sketch online! What took hours to be made before (we talk about artist’s painstaking job to make pencil sketch from a photo) now can be done in seconds! Funny.Pho.to can instantly sketch your photo for free, turning it into a drawing, so your ‘sketch me’ request is a simple thing now. 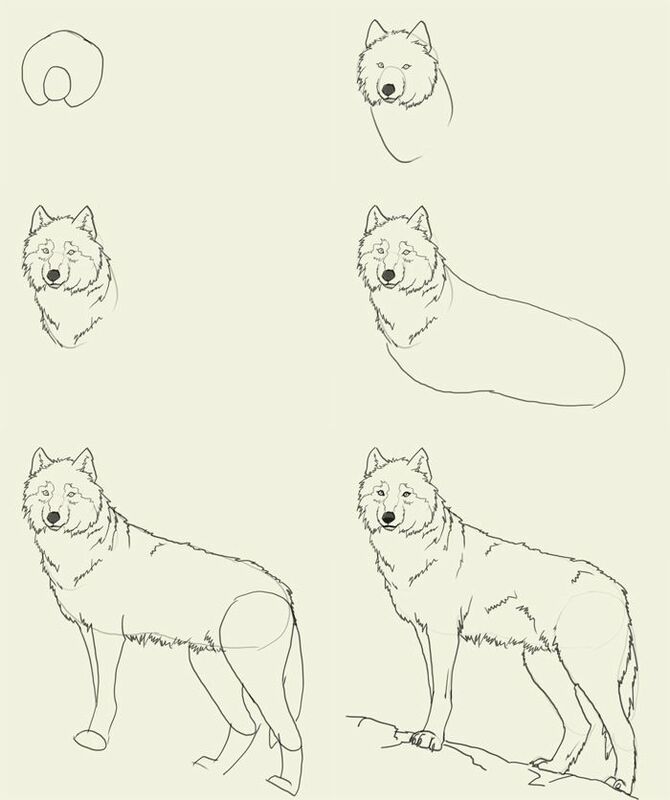 IMPORTANT TIPS: the drawings below are just samples. They don’t show all types of art that can be generated from a photo or figure by using the software. when the input image is a photo, usually it’s a good idea to use the “smart strokes” option below. This technology makes the renderer generate more strokes in the more relevant regions of the input image, leaving the less important parts more empty. If the input image is not a photo, or it’s a photo whose original background was cutted off (replaced by a plain color), so this option is not always suitable. if your result is not as good as you expected, probably it’s caused by the color distribution of the input image. Usually you can improve the output image by making some pre-processing of the input photo colors. For the trivial operations like changing brightness or contrast, you can use Picture to People Image Editor and to get some more sofisticated transformations (like smart saturation changing or color redistribution) you can take advantage of Picture to People Photo Effects. Amaze your friends or relatives with their picture in art execution – turn photo into sketch, send it online or print and put it into a frame. This effect has two variants of the final look. 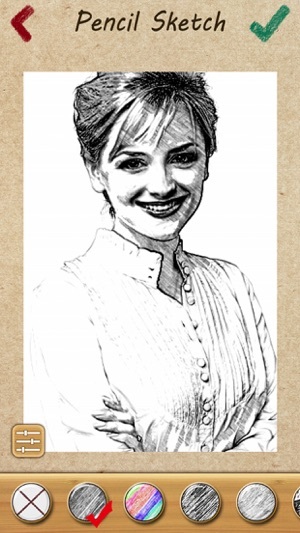 The first, pure drawing, looks like a piece of cartridge-paper with a picture on it. The second has some accessories – realistic pins, which is the best for ecards. No matter what picture you’ll choose: a portrait or a landscape, in color or b&w – when you sketch it online the tool automatically turns a picture into a b&w pencil sketch. Add some art to your photo! 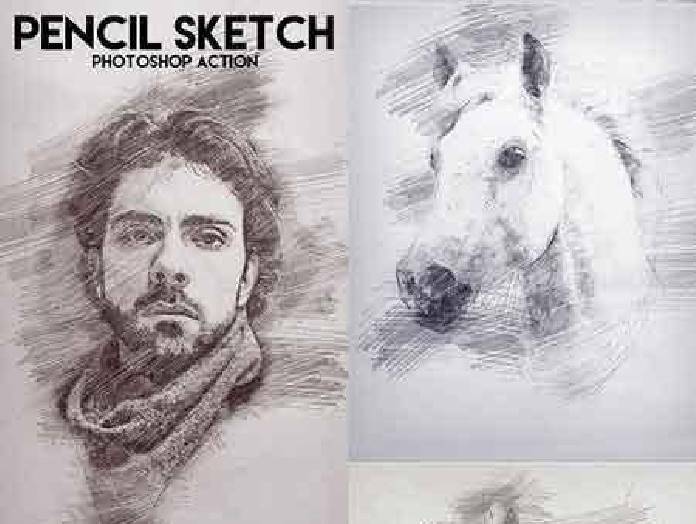 With the help of this pencil sketch photo effect you can create a real piece of art and nobody will guess how you did this. 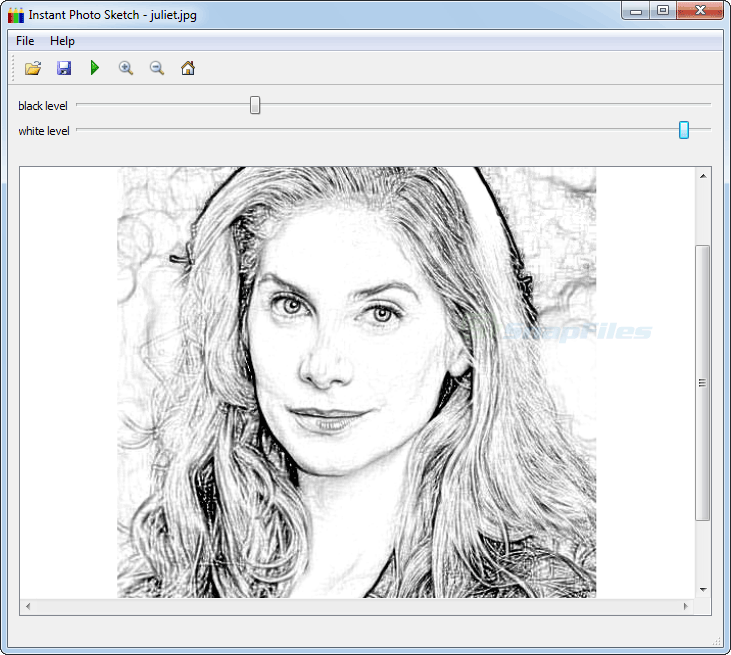 Make things easy and get a realistic pencil sketch from your photo in a click. It’s the most powerful and configurable software ever created to transform a photo or any kind of picture into an astonishingly realistic pencil sketch or even other type of detailed art, like the ones made by the best professional artists. Changing the interface parameters, you can get different kinds of strokes, pressures and blends, so it’s possible to produce a piece of art that looks like made by using pencil, pen and ink, charcoal, crayon, chalk, watercolor, pastel, etc. 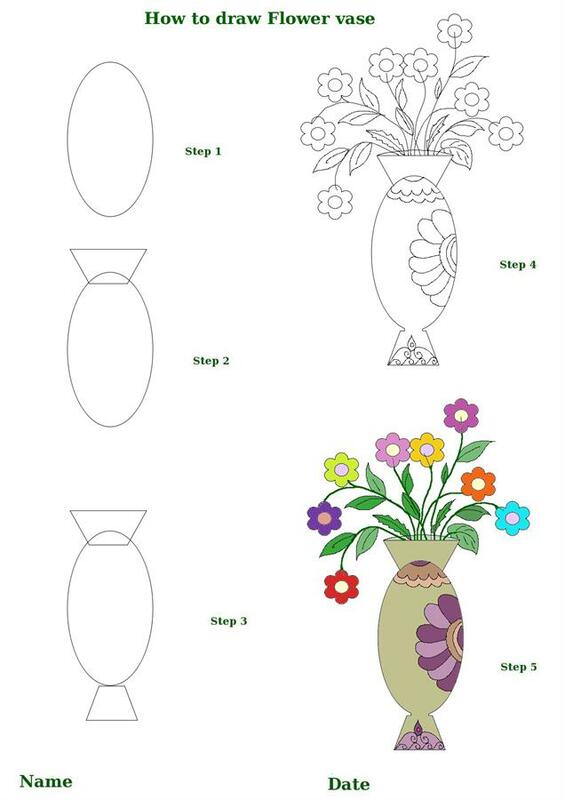 The example images shown below exemplify some of the many different drawing styles you can create. 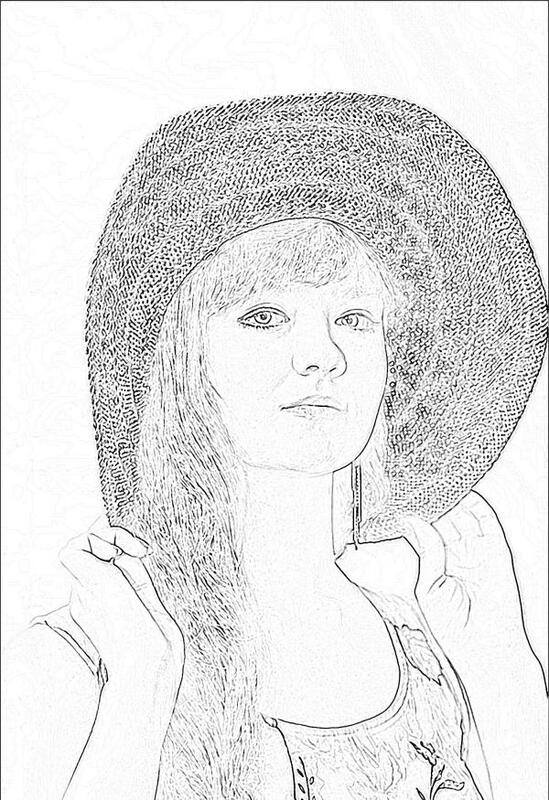 See by yourself the awesome drawings this tool is able to generate. 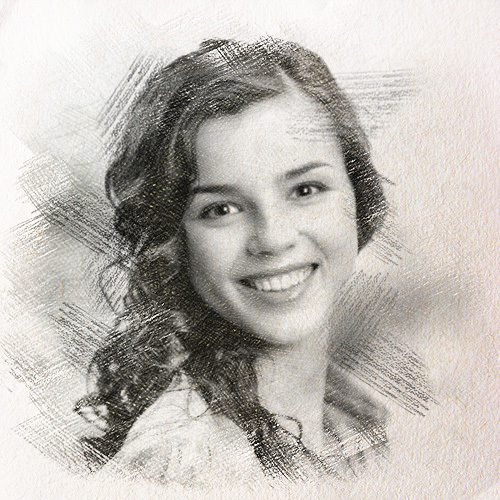 Go to The Best Pencil Sketch Photo Effects. 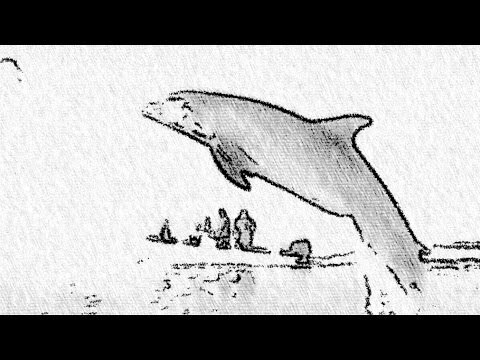 Imagine yourself an artist creating an adorable paintings and sketches from your photos with the help of other art effects from our collection. People who use this tool usually also use: Online Drawing Photo Effects; Online Paint Photo Effects; Cartoon Photo Effects; 3D Effect Photo Editors; Lomography Photo Editor; Photo Graffiti Effect Generator.